Situated on approximately 900 acres in Dryden, Michigan, a quaint country town located an hour drive north of Detroit. The Huntsman Hunt Club is a private shooting preserve in Southeast Michigan. Originally a working family farm, with rolling pastures and wooded ponds, the club has grown into Michigan's premier shooting preserve. The clubhouse is situated amongst lushly landscaped grounds and features a relaxing, yet refined environment with fieldstone fireplaces and an abundance of hand-hewn woodwork. 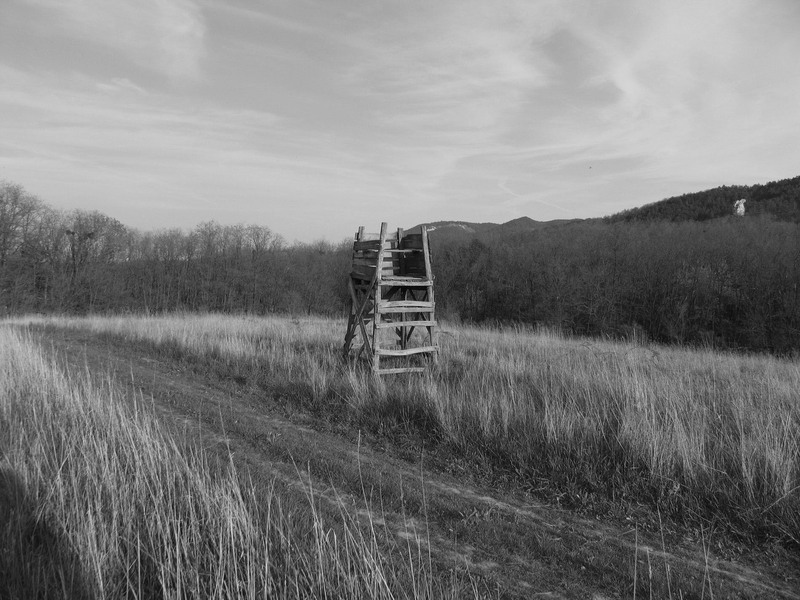 The Huntsman offers a variety of upland bird hunting options, August 15th through April 30th each year. The Huntsman offers an enjoyable sporting clays course, wobble trap is also available. 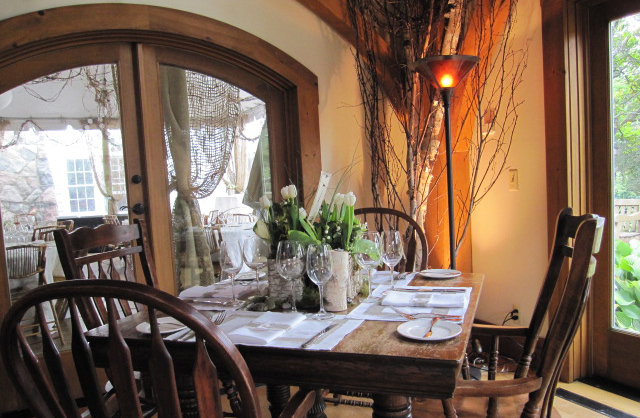 The Huntsman is host to talented gourmet chefs specializing in wild game and “old world” charm in each of it’s dining areas. The Huntsman CIGAR BAR is open to the public and located on the lower level. Our fully stocked PRO SHOP offers options for men and women alike. We offer DOG BOARDING and obedience and gun dog TRAINING. Click Here for The Huntsman Hunt Club Gun Dog Championship Results. I am very impressed with this facility, staff and the level of service!Â I can hardly wait for the next time I'm here. Last year we celebrated a birthday, Mother's Day and Father's Day at the Huntsman. To me it's far more than a hunt club - it's a family tradition.